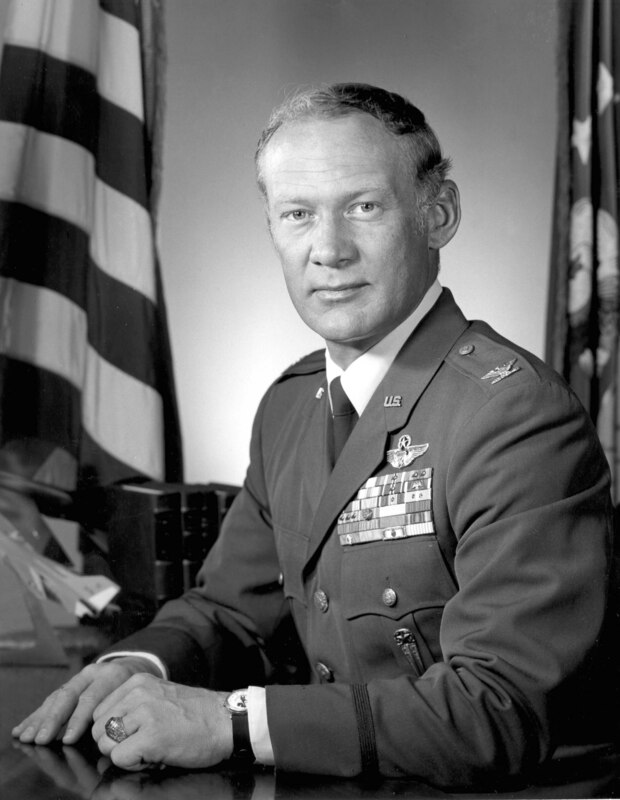 20 January 1930: Colonel Edwin E. Aldrin, Jr., Sc.D., United States Air Force (Retired), was born at Glen Ridge, New Jersey, the second child of Edwin Eugene Aldrin, Aviation Director of Standard Oil Company of New Jersey, and Marion Gaddys Moon Aldrin. The family resided in Montclair, New Jersey. 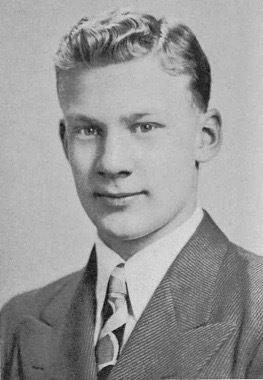 “Buzz” Aldrin attended Montclair High School, and participated in football and track and field (pole vault). He graduated in 1947. 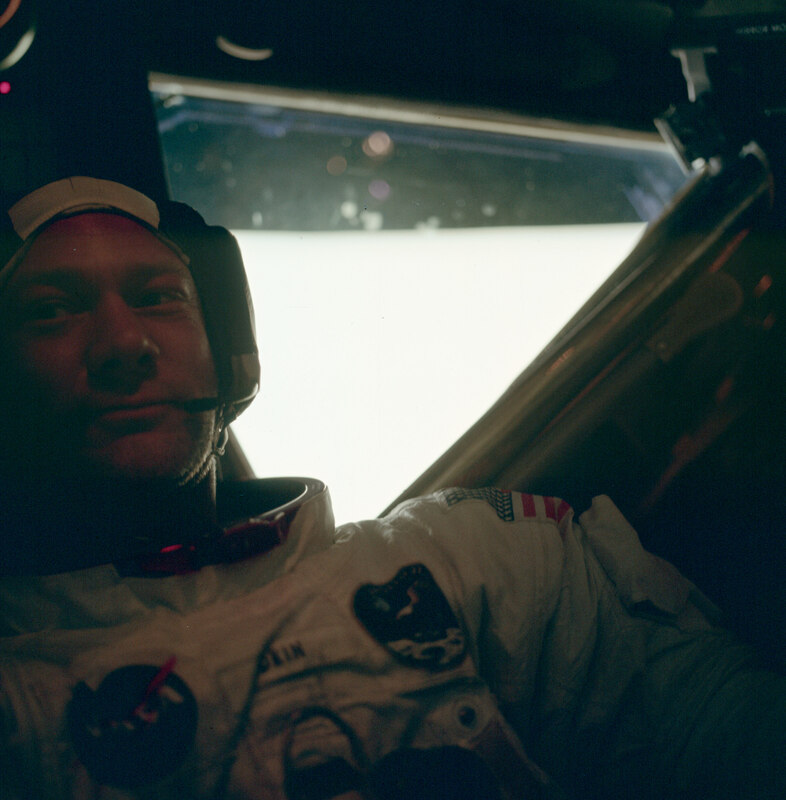 After high school, Aldrin turned down a full scholarship to attend the Massachusetts Institute of Technology (M.I.T.) and instead entered the United States Military Academy at West Point, New York. 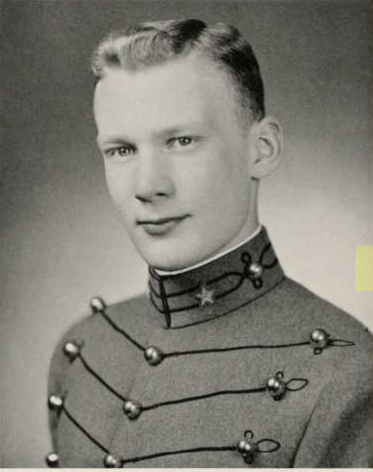 During his Plebe Year (freshman), Cadet Aldrin placed first in academics and physical education. He was a member of the French Club and the track and swim teams. In his third year he was a cadet corporal, and was designated as “distinguished.” He served as a cadet lieutenant during his final year. 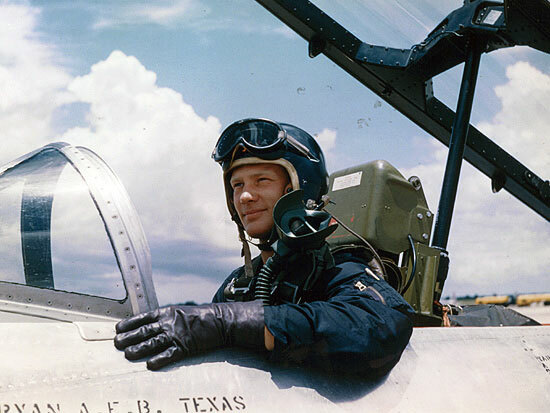 Aldrin accepted a commission as a second lieutenant in the United States Air Force, with his date of rank retroactive to 1 June 1951. Second Lieutenant Aldrin was assigned to basic flight training at Bartow Air Force Base, Florida. Advanced training took place at Bryan Air Force Base, Texas. He trained as a fighter pilot and transitioned to the North American Aviation F-86 Sabre at Nellis Air Force Base, near Las Vegas, Nevada. 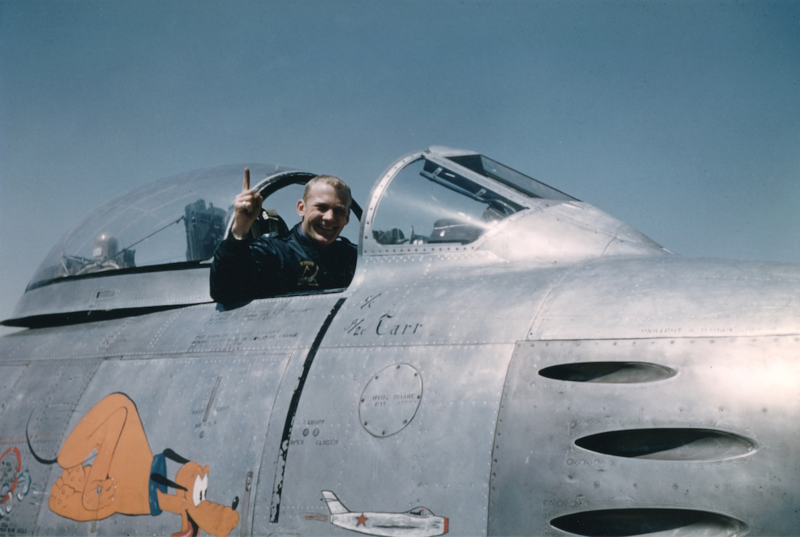 Lieutenant Aldrin flew the North American Aviation F-86E Sabre with the 16th Fighter Interceptor Squadron, 51st Fighter Interceptor Wing, located at Suwon Air Base (K-13), Korea. On 14 May 1953 he shot down an enemy Mikoyan-Gurevich MiG 15 fighter, for which he was awarded the Distinguished Flying Cross.¹ Three weeks later, 7 June, he shot down a second MiG 15. Buzz Aldrin flew 66 combat missions during the Korean War. After returning to the United States, he served as a flight instructor at Bryan AFB, Texas, and then a gunnery instructor at Nellis AFB, Nevada. 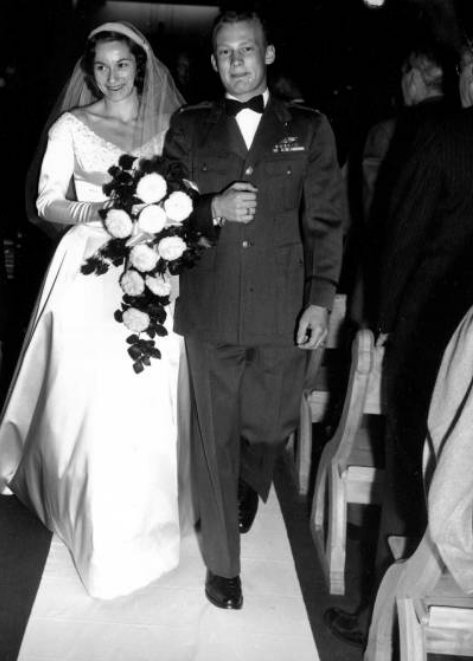 1st Lieutenant Edwin E. Aldrin, Jr., married Miss Joan Ann Archer at the Episcopal Church in Ho-ho-kus, New Jersey, 29 December 1954. They would have three children. Lieutenant and Mrs. Edwin E. Aldrin, Jr., 29 December 1954. The bride is the former Miss Joan Ann Archer. Lieutenant Aldrin’s next assignment was to the three-month Squadron Officer School at Maxwell Air Force Base, Montgomery, Alabama. Aldrin then served as an aide to Brigadier General Don Zabriskie Zimmerman, the Dean of Faculty at the newly-established United States Air Force Academy, which was then located at Lowry Air Force Base, Denver, Colorado. 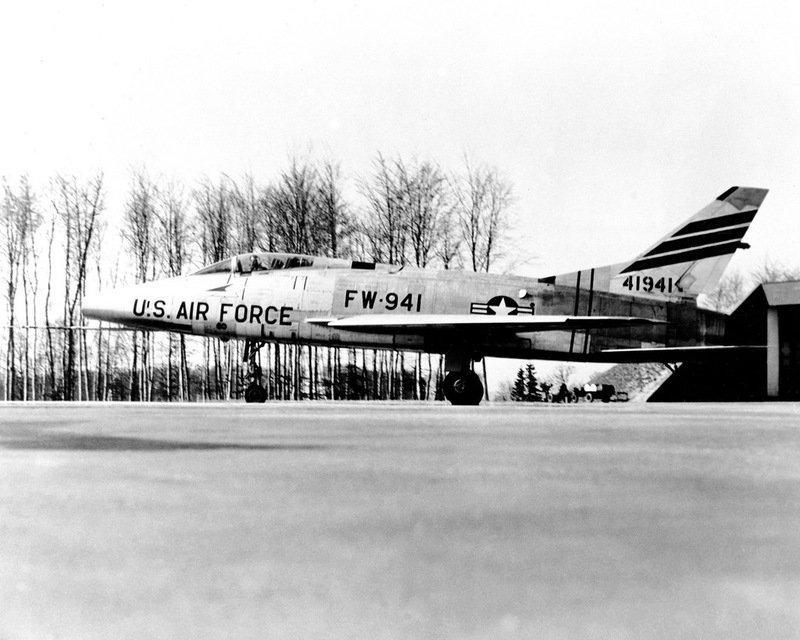 In 1955, Captain Aldrin was assigned to the 22nd Fighter Day Squadron, 36th Fighter Day Wing, at Bitberg Air Base, Germany, flying the North American Aviation F-100 Super Sabre. The squadron trained at Wheelus Air Base in North Africa. In 1959 Captain Aldrin returned to the United States to enter a masters degree program in aeronautics at the Massachusetts Institute of Technology, Cambridge, Massachusetts. 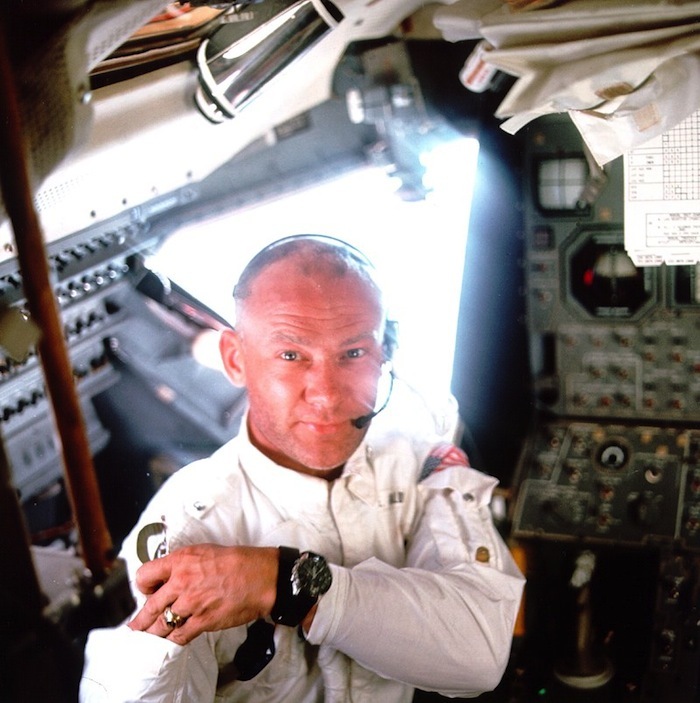 Aldrin and his wife were both very seriously ill at this time, and he was a patient in a military hospital for the first six months. 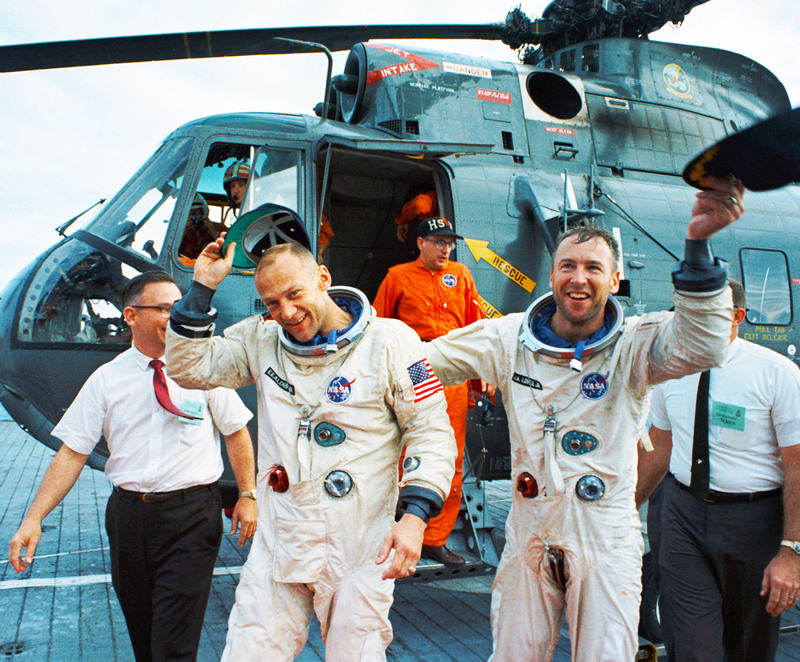 With nothing to do but study, Aldrin finished first among the other Air Force officers in the program. 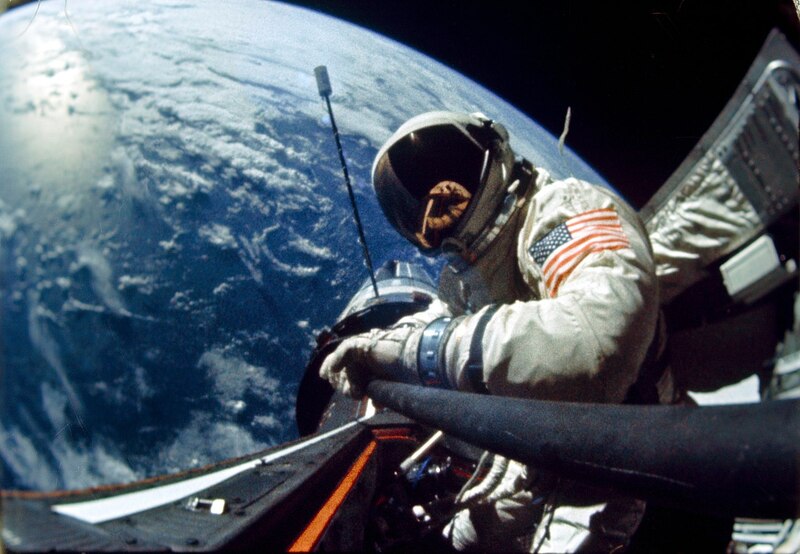 In October 1963, Major Aldrin was selected as an astronaut for the Gemini Program. 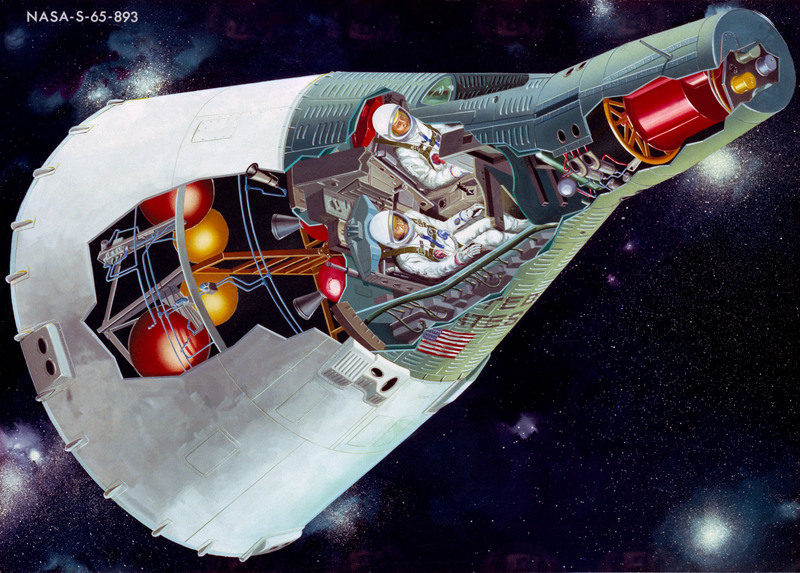 He was one of 14 members of NASA Astronaut Group 3, which was announced 18 October 1963. 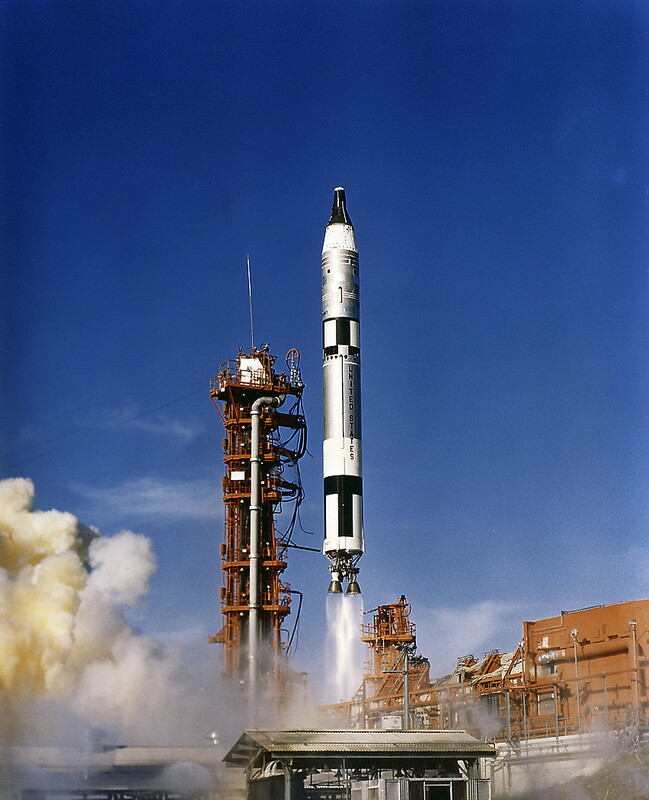 He flew with James A. Lovell, Jr., aboard Gemini XII, 11–15 November 1966. They made 59 orbits of the Earth in 3 days, 22 hours, 34 minutes, 31 seconds. 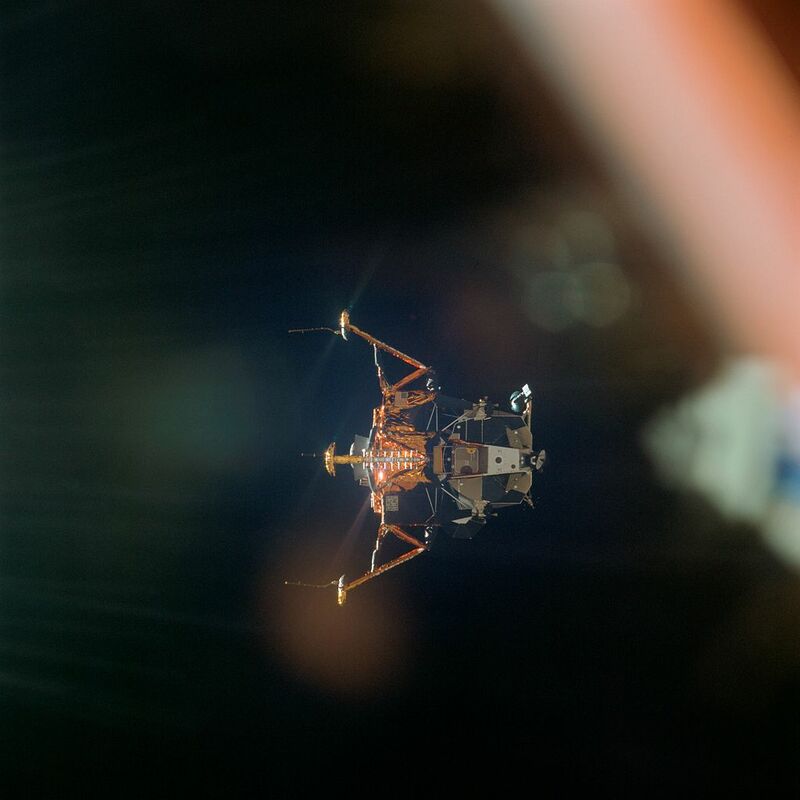 Aldrin performed the first successful “space walk.” He was outside the spacecraft for three “EVAs,” of 2 hours, 29 minutes; 2 hours, 6 minutes; and 55 minutes. 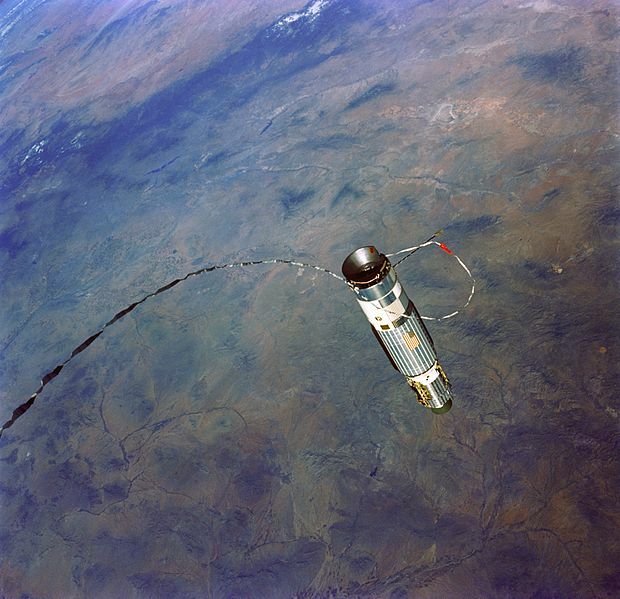 A rendezvous and docking with an Agena target vehicle was also successful. 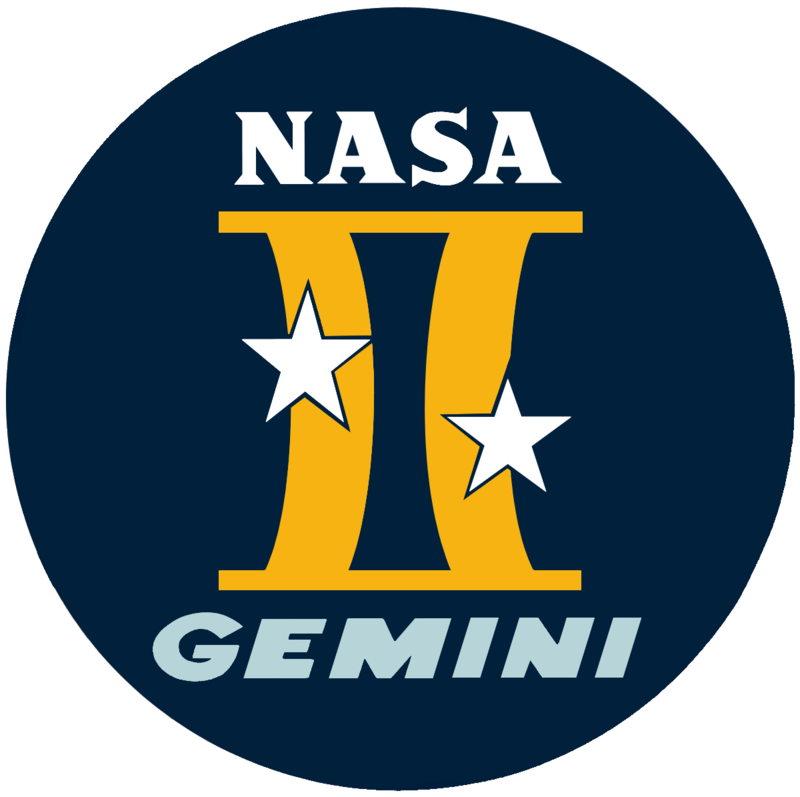 Gemini XII was the final manned flight of the Gemini Program. Buzz Aldrin moved on to the Apollo Program. 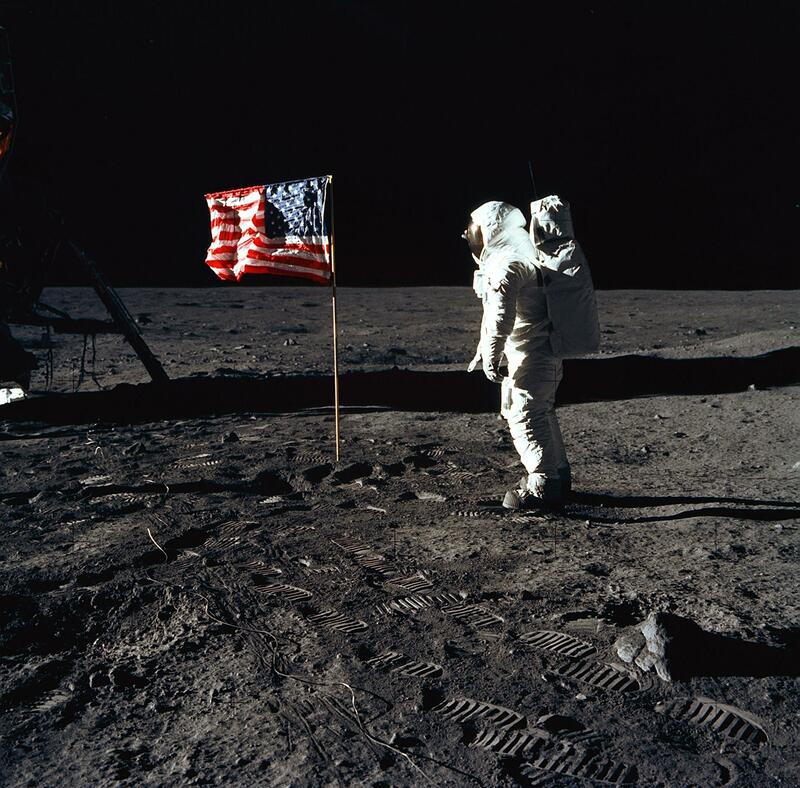 Along with Neil Alden Armstrong, Buzz Aldrin landed on the Moon, 20 July 1969. Aldrin resigned from NASA in July 1971. Returning to operational service with the Air Force, Colonel Aldrin was assigned as Commandant of the U.S. Air Force Test Pilot School at Edwards Air Force Base, California. He retired in March 1972. In Return To Earth, (Random House, Inc., New York, 1973) Buzz Aldrin wrote about the depression he suffered: After you’ve been to the Moon, what else is there? Aldrin has been married three times. He and his first wife, Joan, divorced in December 1974. He married Mrs. Beverly I. Handelsman Van Zile, 19 December 1975. They divorced 10 April 1978. On Valentine’s Day, 14 February 1988, Aldrin married his third wife, Mrs. Lois Driggs Cannon. They divorced 28 December 2012. 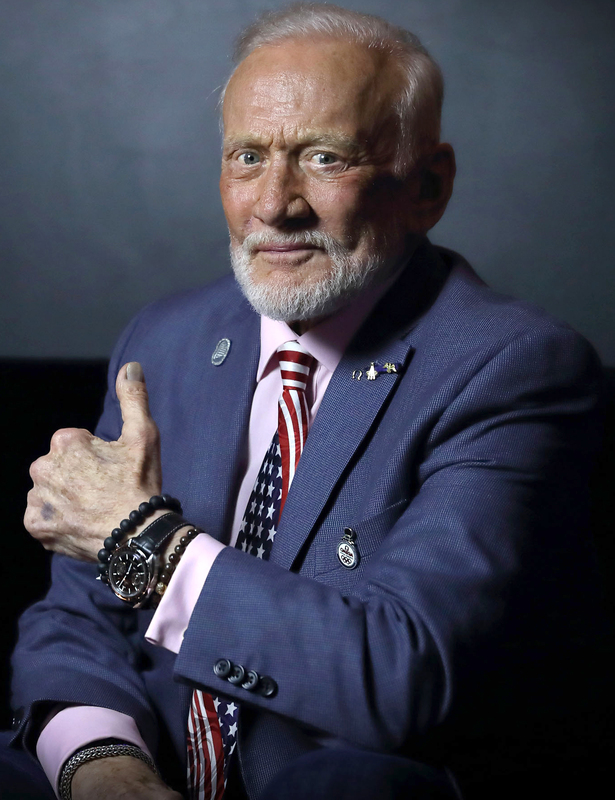 Buzz Aldrin has written several books and he continues to advocate manned space exploration. HAPPY 89th BIRTHDAY, Colonel Aldrin! ¹ Soviet records indicate that a MiG 15 of 913 IAP (Istrebitel’nyy Aviatsionnyy Polk, Fighter Aviation Regiment), 32nd IAD (Istrebitel’naya Aviatsionnyy Diveeziya, Fighter Aviation Division), based at Antung Air Base, China, was shot down by an F-86 on 13 May 1953. The pilot, Senior Lieutenant Hristoforov, ejected safely. 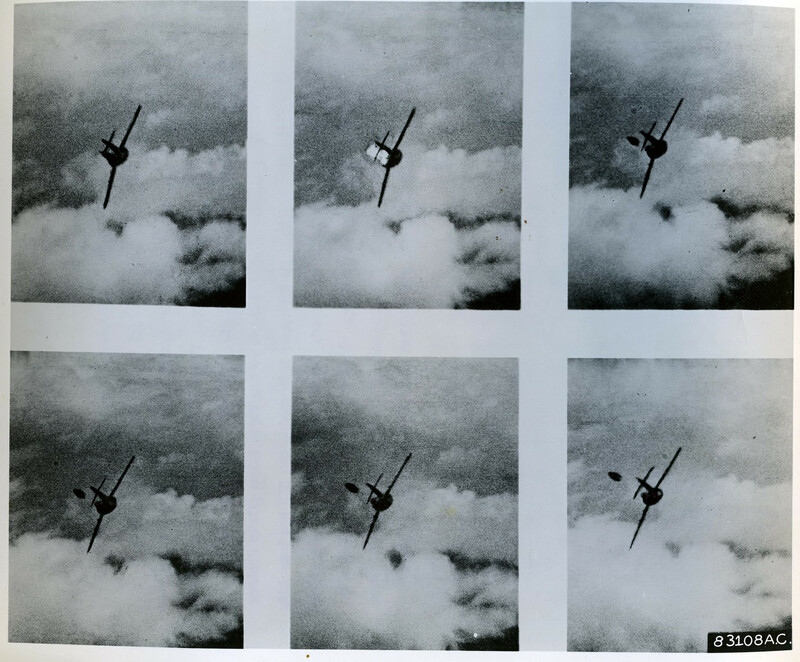 There were three MiG 15 losses that occurred on 14 May 1953. Two MiGs of 224 IAP collided and both pilots, Senior Lieutenant Odintsov and Lieutenant Evgeny Stroliikov, ejected. Odintsov was seriously hurt. A third MiG 15 crash landed at Myagoy Air Base. Its pilot, Senior Lieutenant Vladimir Sedashev, 518 IAP, was killed. 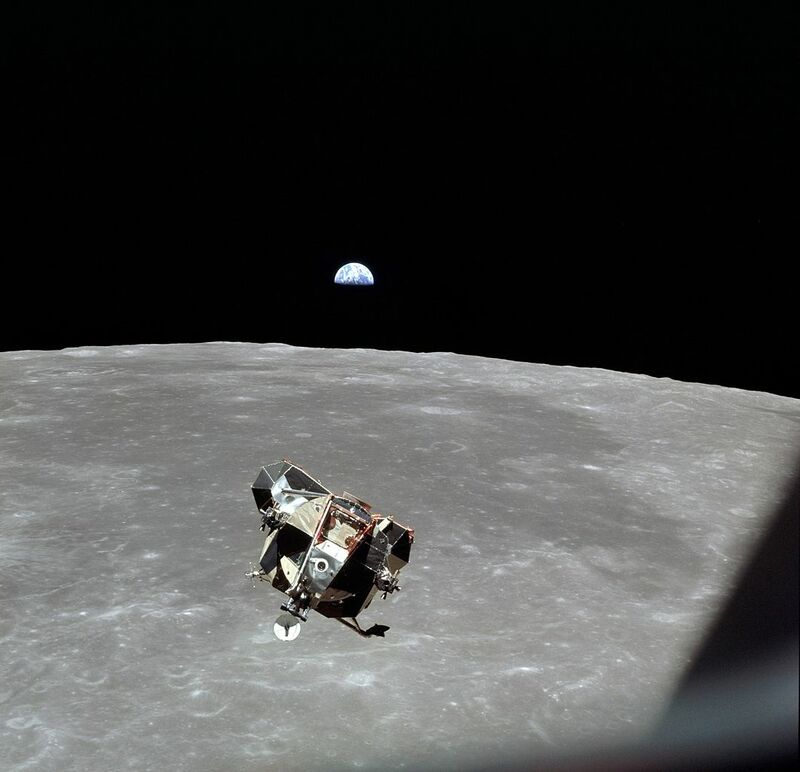 21 July 1969: After spending a total of 21 hours, 36 minutes, 21 seconds on the surface of The Moon, astronauts Neil Armstrong and Buzz Aldrin fired the rocket engine of the Lunar Module’s Ascent Stage. The liftoff was at 17:54 UTC. 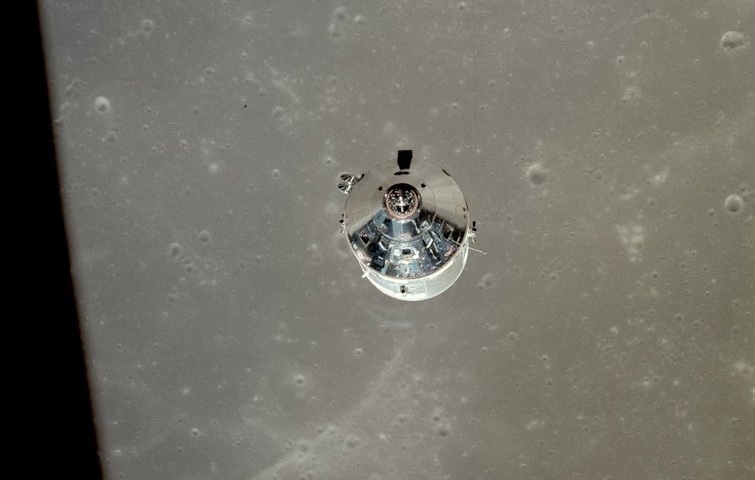 Three hours and forty minutes later, the Eagle ascent stage docked with Columbia, the Command/Service Module, in lunar orbit. 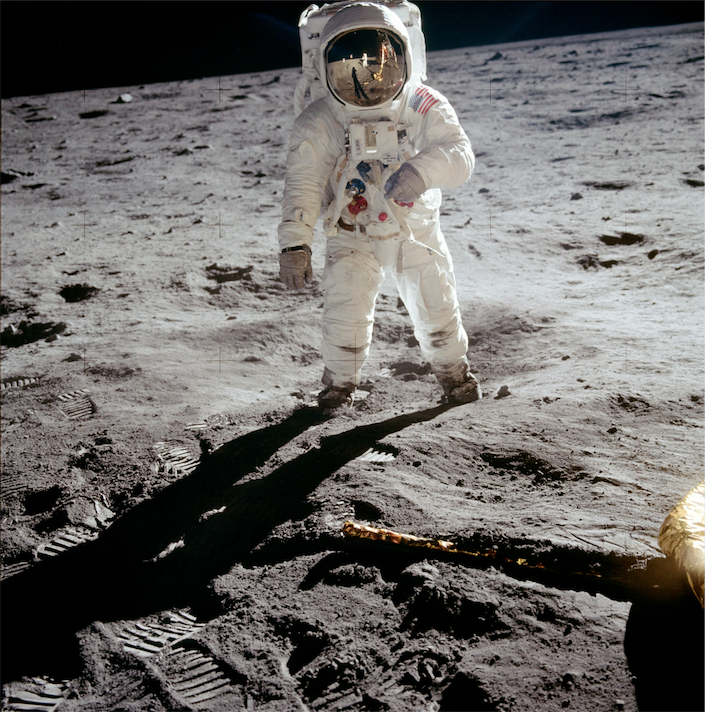 21 July 1969: Edwin Eugene Aldrin, Jr. on the surface of The Moon in a photograph taken by Neil Alden Armstrong. 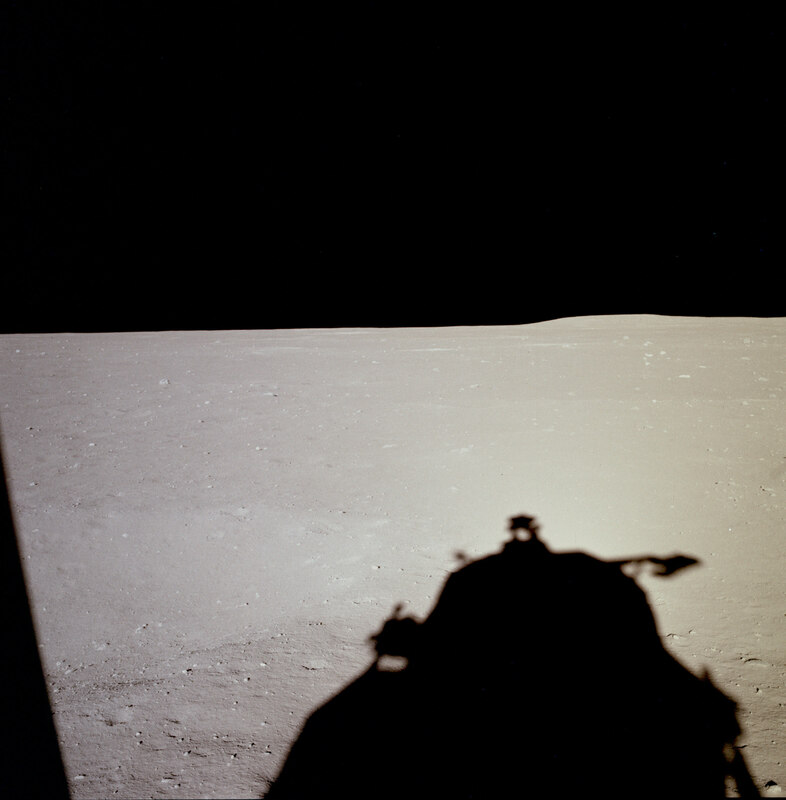 The reflection of the Lunar Module Eagle and of Armstrong can be seen in Aldrin’s face plate. 102:45:31 Duke: “Thirty seconds” (until the ‘Bingo’ call).